Fast, affordable, state-of-the-art urgent care! 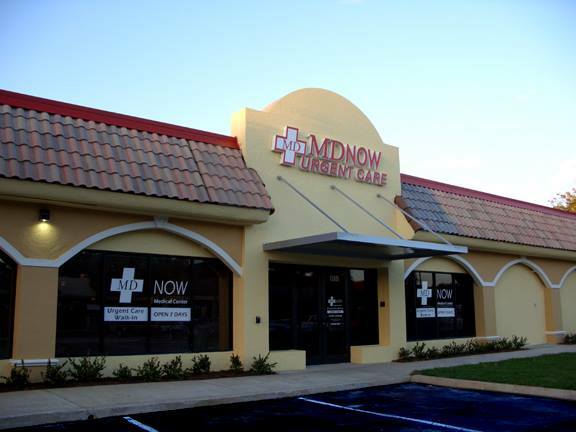 MD Now Urgent Care is located at 6868 Forest Hill Blvd, Greenacres, Florida. There is an ample space of parking outside the Hospital. Staff of MD Now Urgent Care is very helpful and friendly. 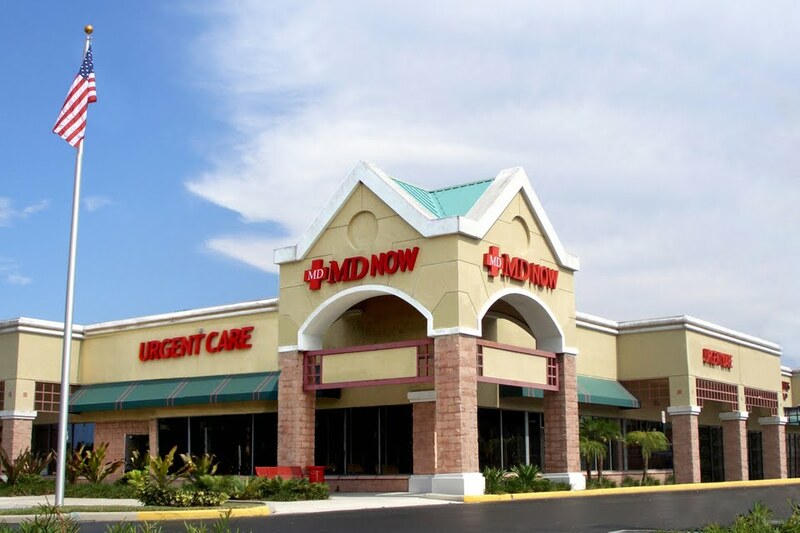 MD Now Urgent Care was started in 2005. Aim of developing such facility was to provide instant facilitation to the patients. Current Treatments & Services provided by MD Now Urgent Care includes: Asthma, Trouble Breathing, Breathing Treatments, Bee Stings, Insect Bites, Allergic Reactions, Colds & Flu, Cuts, Lacerations & Animal Bites, Digital Fingerprinting, Drug Screening, Ear Infections, Physical Therapy, Respiratory Conditions (Bronchitis, Pneumonia, Infection), Sinus Infections, Sinusitis, Sore Throat, Strep Throat and Tonsillitis, Sprains, Strains, Broken Bones, Dislocations, Sports Injuries, X-rays, Urinary Tract Infections, Payment & Insurance Information and Patient Portal. In order to facilitate you in real quick manner, just bring Photo ID (required for credit card, check or insurance verification only), Insurance information (if you have insurance), Copay, deductible or self-pay amounts (due at the time of treatment), List of current medication if any, List of any past medical conditions and allergies. 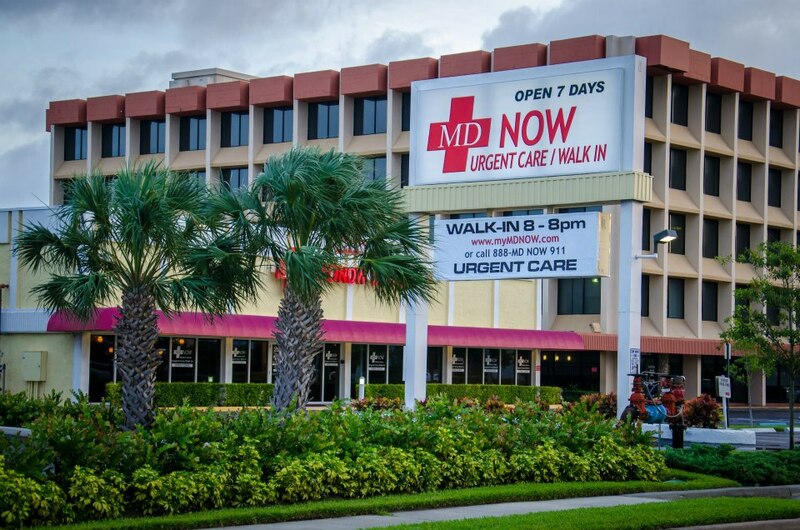 MD Now Urgent Care is located at 6868 Forest Hill Boulevard. 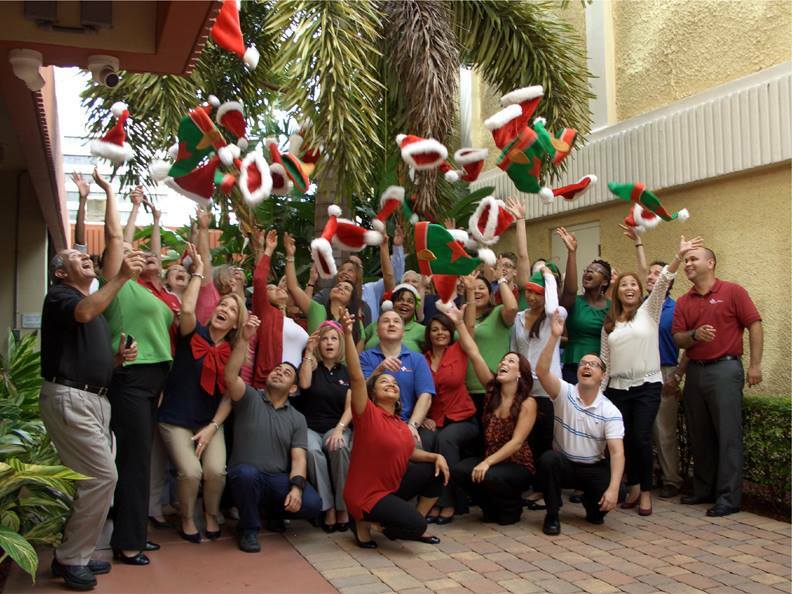 Greenacres, Florida US. MD Now Urgent Care is a Hospital sort of place. This site for MD Now Urgent Care was designed to enhance this client's Internet presence and grow the WebPage Depot online business directory. WebPage Depot is designed for local directories and a full business directory. This free business listing site provides a fully functional website. The WebPage Depot site incorporates seven social media accounts (if available), google maps, large pictures, a contact us page (protecting the client's email address), a link to the client's original website and relevant Youtube videos. Additionally, we write an original text Welcome Message.